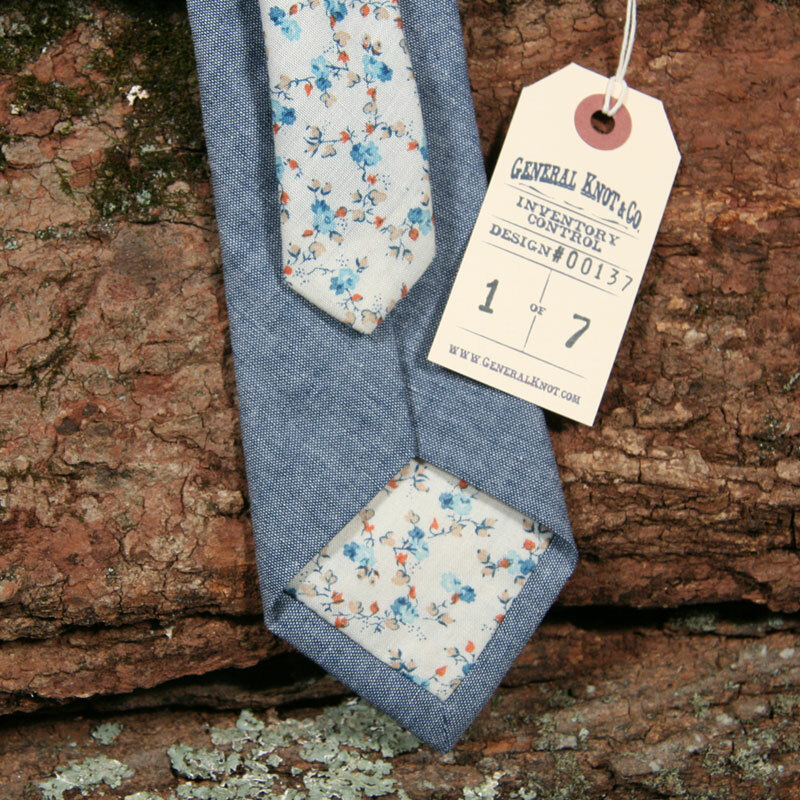 Deadstock Cravats from the General Knot & Co. | A Continuous Lean. 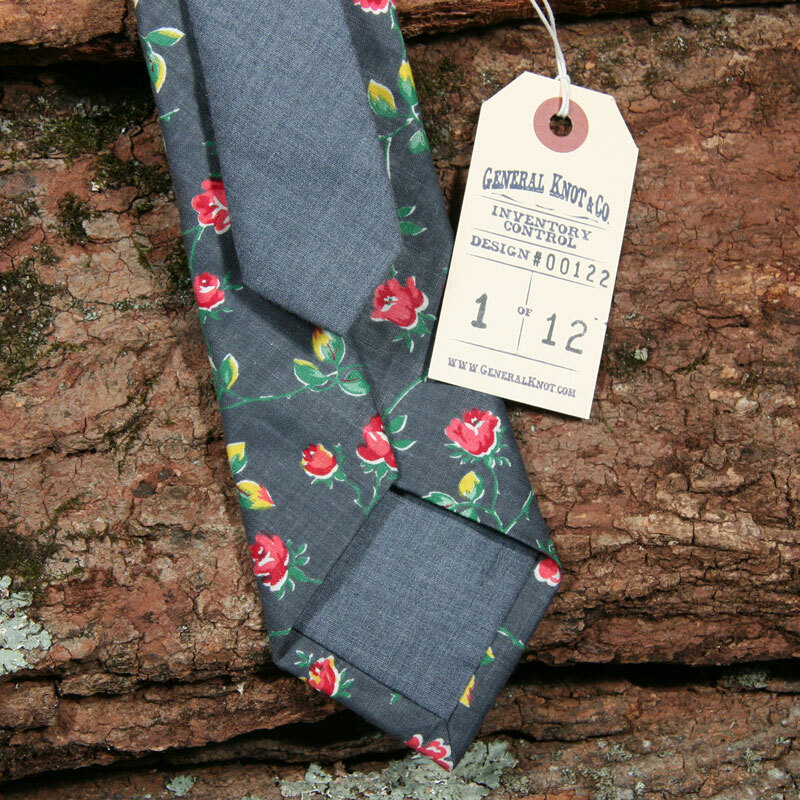 Deadstock Cravats from the General Knot & Co.
Meet your new favorite tie maker, the General Knot & Co. 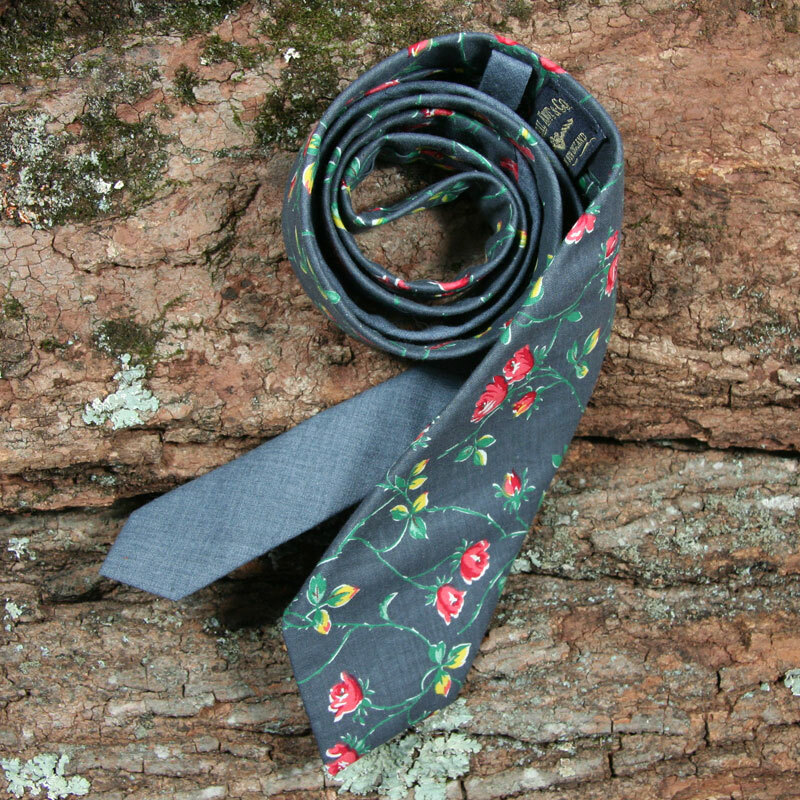 Started by apparel industry vet (and friend of ACL) Andrew Payne, the company just opened its virtual doors this week with its online shop filled with great looking ties made from vintage fabrics. 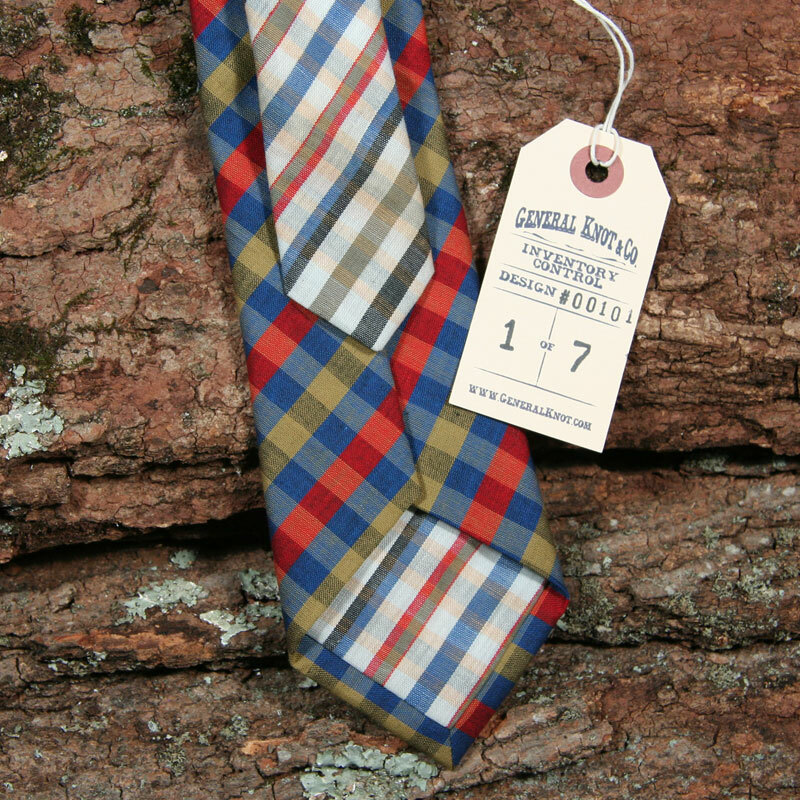 Because General Knot & Co. is using mostly deadstock materials, the quantities are limited on each style. So if you see something you like, better to act on those instincts or it could be gone. Beautiful stuff. Those florals are something else. Michael! 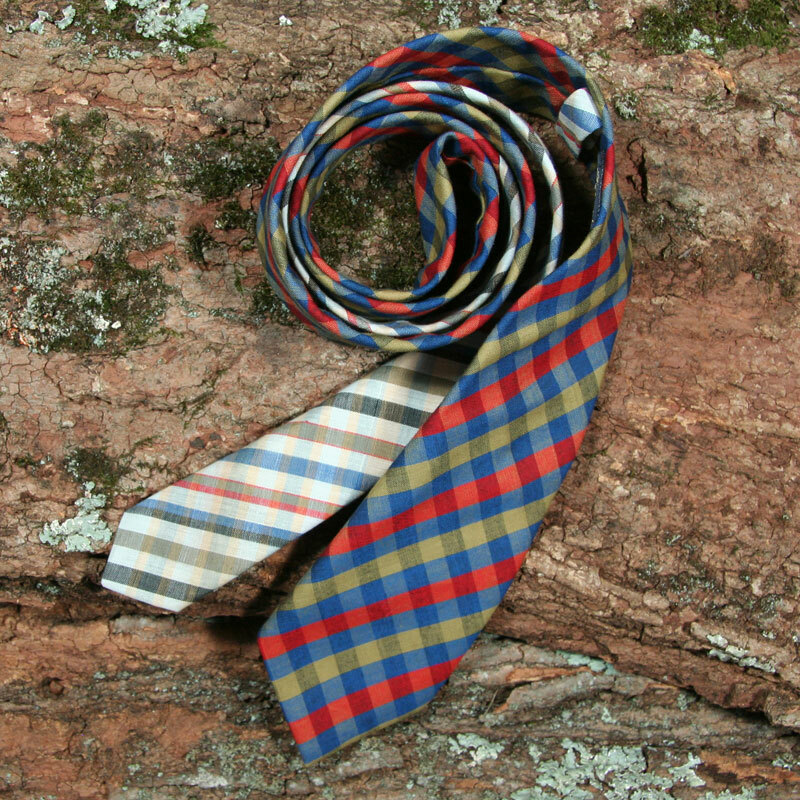 Great ties, thanks for telling us about this company. Let’s throw “office casual” out on its ear. 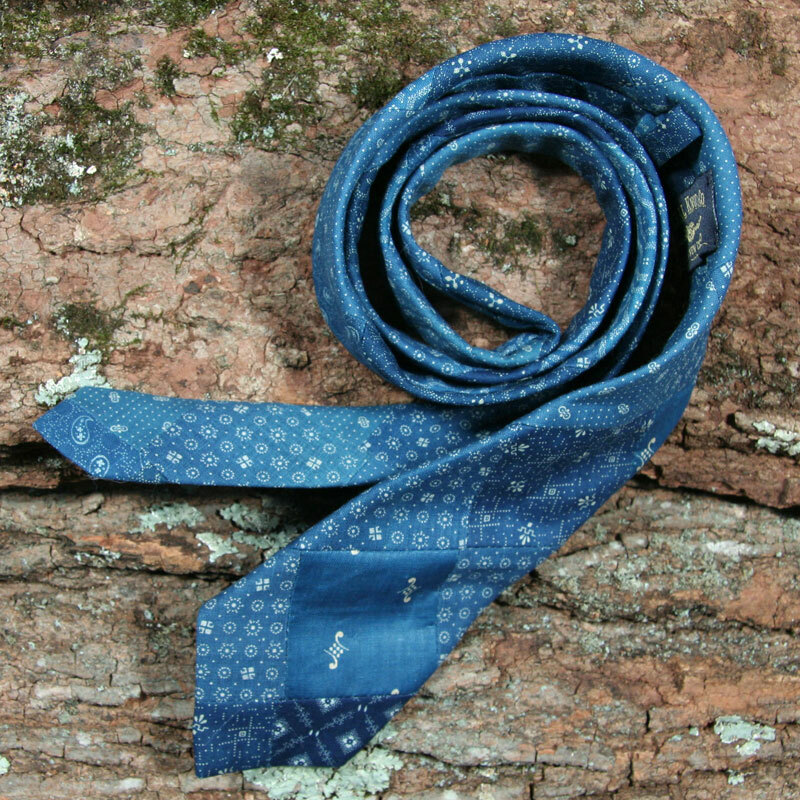 Lovely fabric. 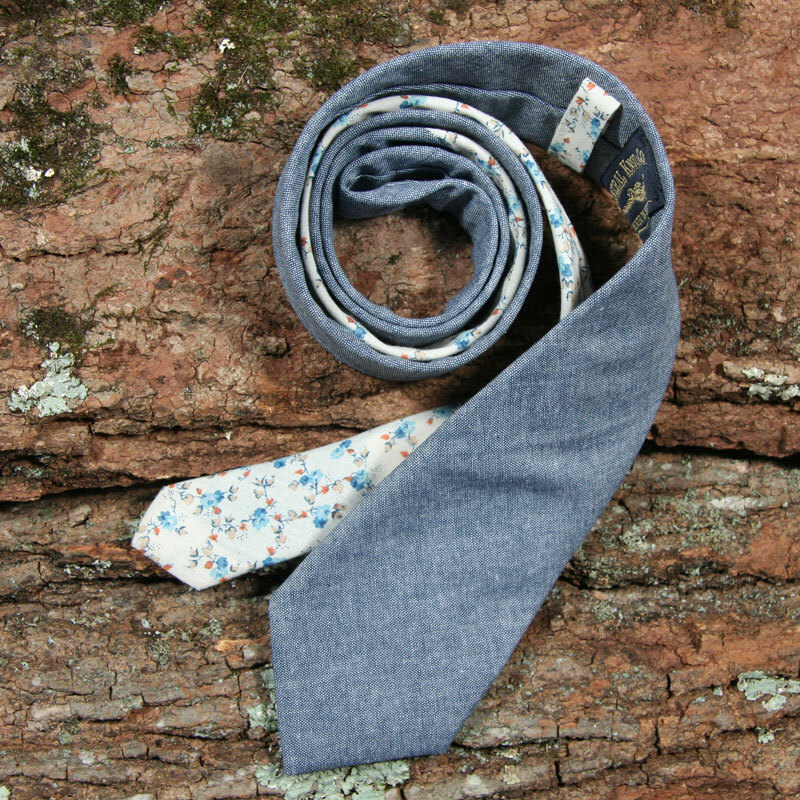 Cool ties. Just one thing. No one in S.F. Bay Are really wears a tie anymore. 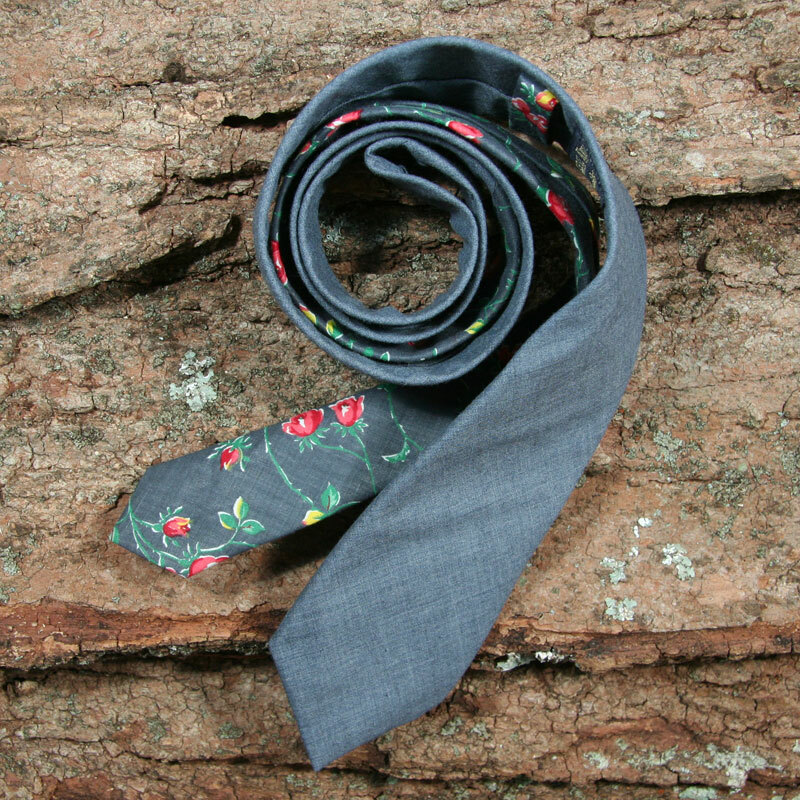 My friends who make very cool ties aren’t selling. 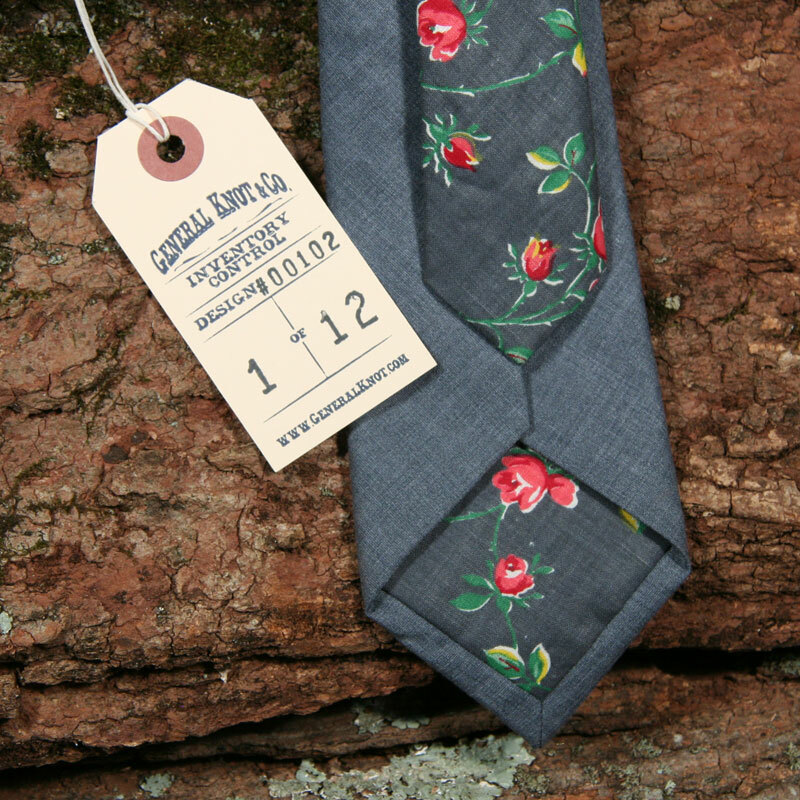 Great prints, definitely have to pick one of these up. Ugh, these look like something a wedding planner in Tulsa would wear. Beautiful stuff. I love the two-pattern style. Fantastic! 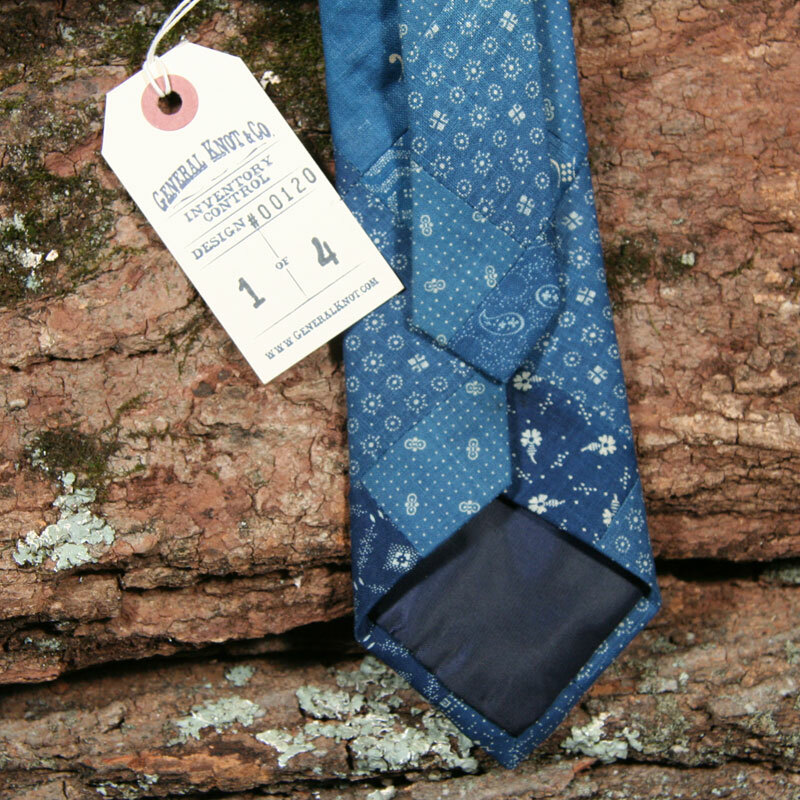 Unfortunately the vintage patchwork is already sold out. These are fantastic! Already purchased two of them. Great find!